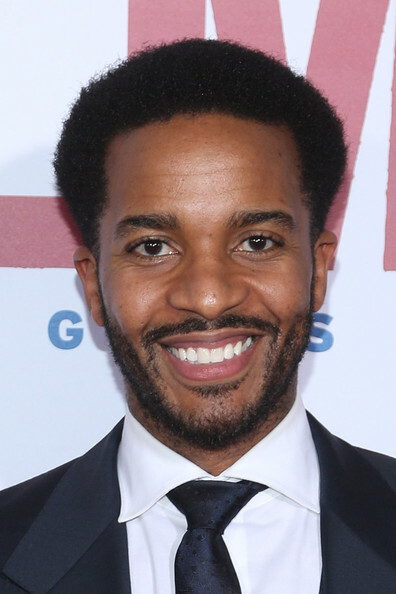 Andre Holland (Moonlight) will appear in the film, Widows, co-written by Steve McQueen and Gillian Flynn, and directed by McQueen. Holland joins the previously announced Tony winners Viola Davis and Cynthia Erivo. Variety has more. Tony winner James Monroe Iglehart will join the Hamilton Broadway company as Lafayette/Jefferson in mid-April, succeeding Seth Stewart. Iglehart won his Tony for playing the Genie in Aladdin, and will conclude his three-year run in that show on February 19. Major Attaway will take over the Genie role beginning February 21. Theater Mania has more. Richard Armitage (Love, Love, Love) has joined the cast of Ocean's Eight, the female-led Ocean's 11 flick. Armitage joins stars Cate Blanchett, Mindy Kaling, Sarah Paulson, and Helena Bonham Carter. Deadline has more. Golden Globe winner Rachel Bloom (Crazy Ex-Girlfriend) and Jerry O'Connell (Seminar, American Hero) have joined the starry lineup of the February 19 Crazy for You concert. Playbill has more. Full casting for War Paint has been announced. Several members of the Chicago company will be making the transfer, as well as a few actors new to the production. Visit Broadway.com to find out who's joining stars Patti LuPone and Christine Ebersole. Previews at the Nederlander Theatre begin March 7, with opening night set for April 6. Kennedy Prize—Finalists for the Edward M. Kennedy Prize for Drama Inspired by American History have been announced. 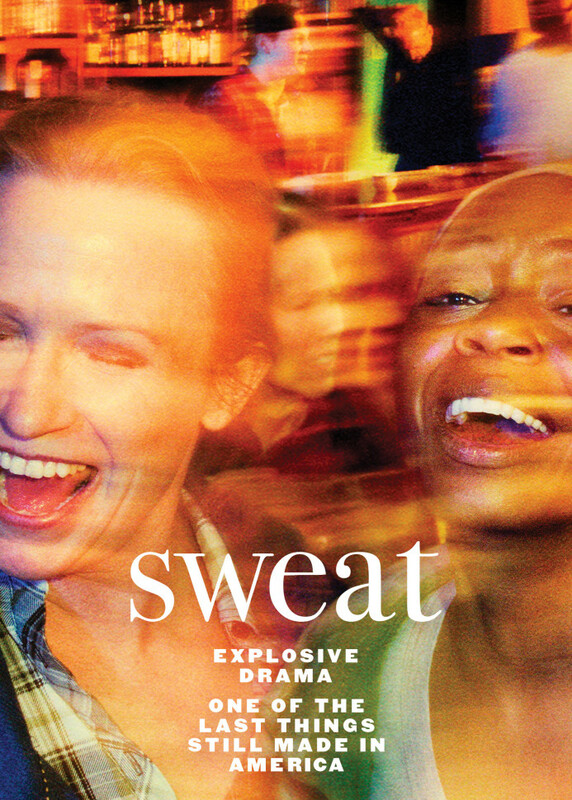 The five finalists are Roe, by Lisa Loomer; 24-Decade History of Popular Music, by Taylor Mac; Sweat, by Lynn Nottage (coming to Broadway this spring); Vietgone, by Qui Nguyen; and Indecent, by Paula Vogel (coming to Broadway this spring). The winner will be announced on February 22, and the playwright will receive a $100,000 prize. Playbill has more. SAG Awards—Jane Fonda and Dolly Parton will present their 9 to 5 co-star, Lily Tomlin, with the SAG Lifetime Achievement Award. Tune into TBS or TNT on Sunday, January 29, to watch. Variety has more about Tomlin's honor, and you can view the full list of SAG Award nominees in my post from December. Shorty Awards—Recognizing engaging or popular social media content, nominees for the Shorty Awards have been announced. Among those nominated are Cynthia Erivo (Actress category), Chrissy Teigen (Celebrity category), Lin-Manuel Miranda (Celebrity category), Leslie Jones (Comedy category), Mr. Robot (TV Shows category), Wright Kitchen (Food category), Simone Biles (Sports category), and Leonardo DiCaprio (Activism category). Visit The Hollywood Reporter for the full list. Other Awards—Nominees for the Gay and Lesbian Entertainment Critics Association Dorian Awards were announced; The Hollywood Reporter has the full list of nominees. Nominees for the Costume Designers Guild Awards were announced; The Hollywood Reporter has the full list of nominees. Winners of the Casting Society of America Artios Awards were announced; these awards honor excellence in casting for both stage and screen. Gold Derby has the full list of winners. Tony winner Idina Menzel (If/Then) is going on tour. After three shows in Japan (beginning March 29), Menzel will spend the spring and summer playing concerts throughout North America. Visit the star's website for the full itinerary. The London revival of Dreamgirls will bow on Broadway next season. Exact dates and a theatre have yet to be announced. Playbill has more. 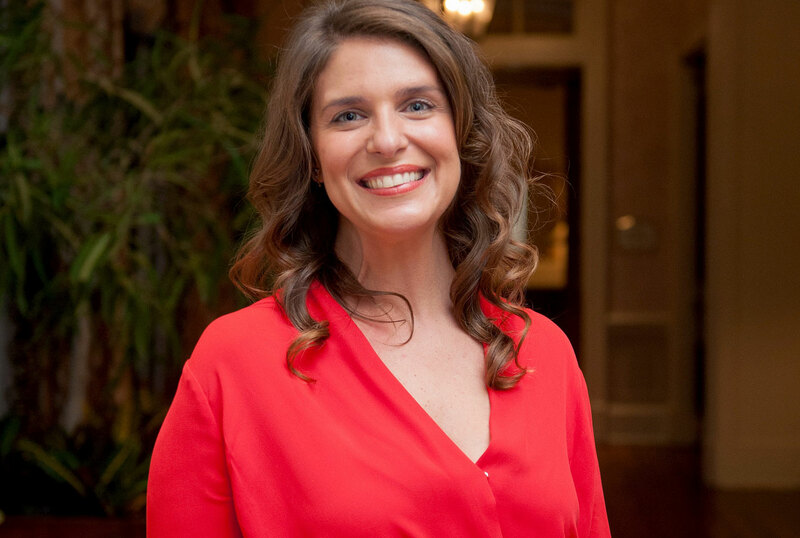 The New York Times profiles chef Vivian Howard. The article touches on Howard's eastern North Carolina roots, her fantastic new cookbook, Deep Run Roots, and her delightful and informative TV show, A Chef's Life, which sees Howard and her husband, Ben Knight, running their Kinston, NC, restaurant, Chef and the Farmer. Signature spoke with journalist Matt Taibbi about his writing influences and his new book, Insane Clown President, a collection of essays and Rolling Stone articles from Taibbi's time on the 2016 campaign trail. 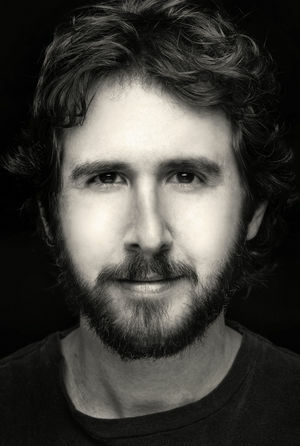 Newsday caught up with Josh Groban to talk about making his Broadway debut in Natasha, Pierre, and the Great Comet of 1812, which is going strong at the Imperial Theatre. Good news: Oh, Hello, the Broadway comedy created by and starring John Mulaney and Nick Kroll, will be filmed for future broadcast. The hilarious play, directed by Alex Timbers, concludes its limited engagement on January 22. Playbill has more. 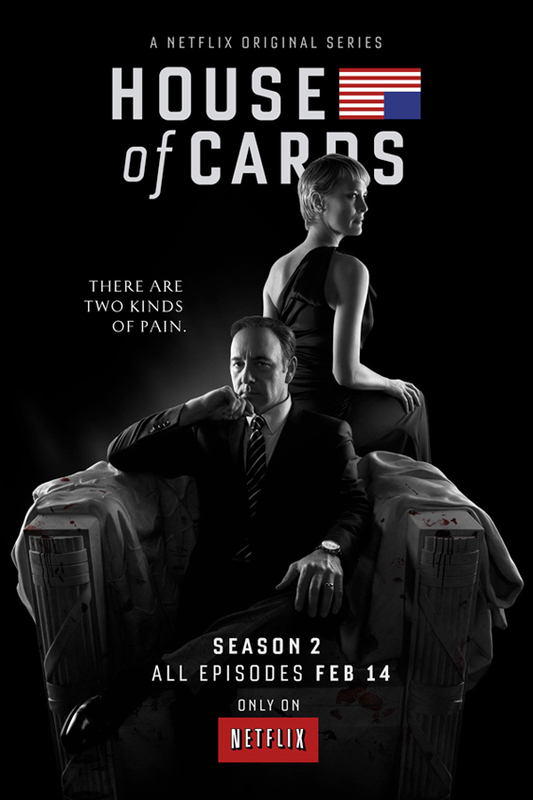 House of Cards, which might now be seen as tame, returns to Netflix for its fifth season on May 30. Variety has more.